Picking an attorney can be a daunting task, especially if you have never faced a legal issue before. 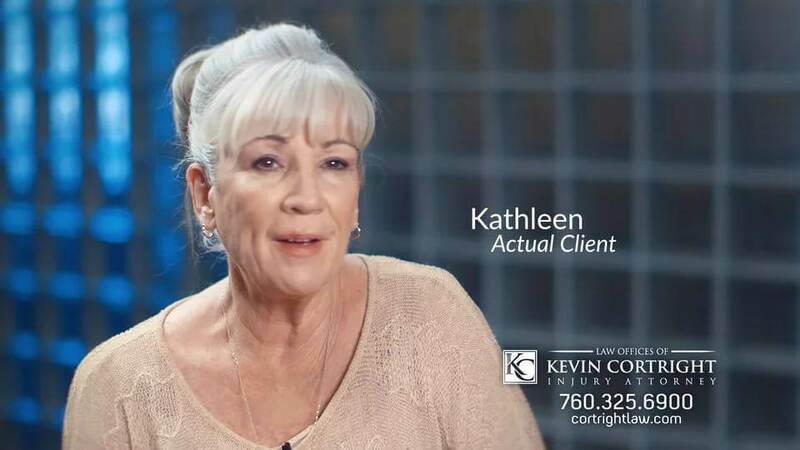 If you suddenly find yourself the victim of an accident or if you need to file bankruptcy, how do you know that the attorney you choose to represent you has the skills to do so effectively? Will they work hard on your behalf? Will they treat you in a way that you know they value your business? The best way to get a sense of how a professional does his job and interacts with clients is to read testimonials and reviews that former clients have written about him. Those who take the time to leave comments about an attorney they used are not paid for their comments, but write to inform others. 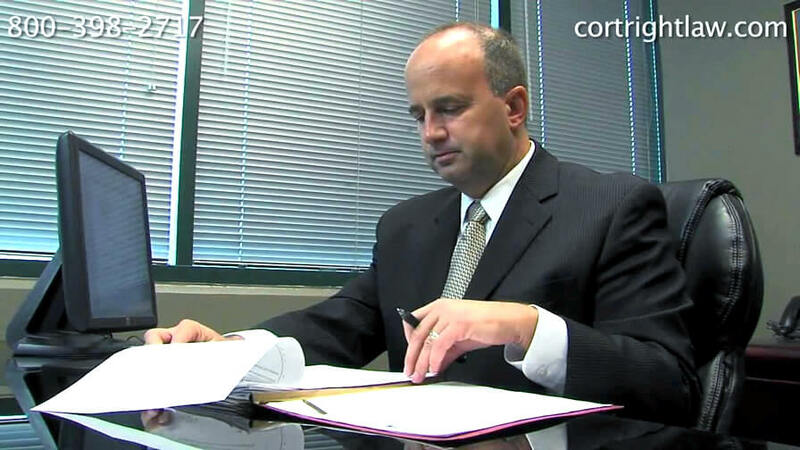 If I ever had another accident or legal problem I would hire Mr. Cortright again. 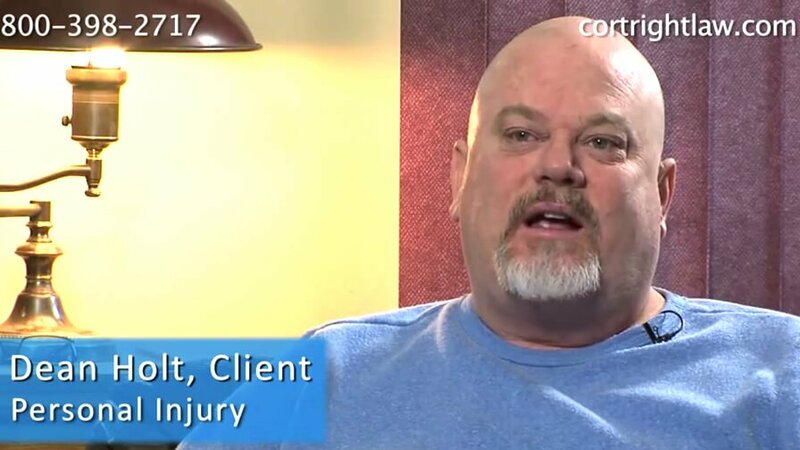 Mr. Cortright's office helped me get my life back together after my accident.